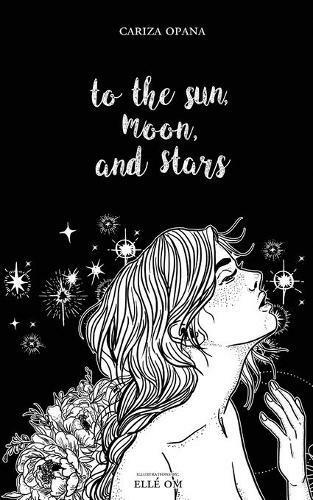 To the Sun, Moon, and Stars is a collection of poetry and prose that reads as letters meant to be sent to the skies and diary entries stored and locked in cages we all keep in our hearts. This book talks about holding on and letting go, of becoming and unbecoming, of struggling, yet still going, and finally, of one’s self journey on the road towards healing. To the Sun, Moon, and Stars is Cariza’s first book. Lately, sunsets have been looking at me with sad eyes; they seem to tell me I’ve seen enough of them in a lifetime.